Deacon and I are heading off to Denver for the weekend to visit my parents. I will resume blogging on Tuesday. 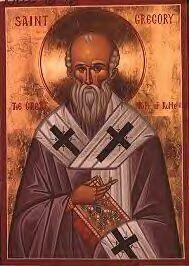 This entry was posted in Saints and tagged Catholic Saints, St. Gregory the Great. Bookmark the permalink.